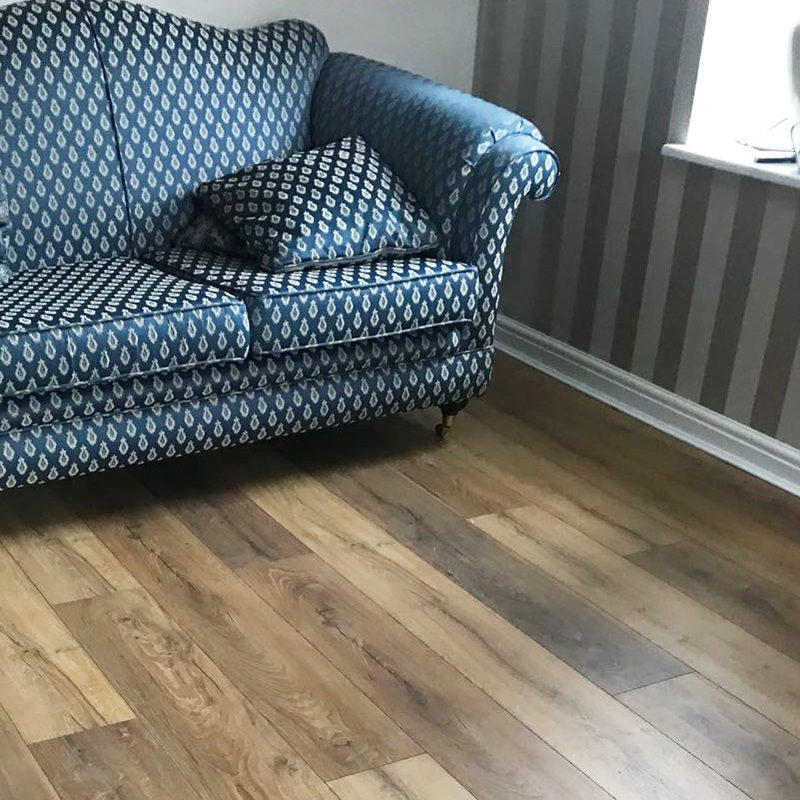 We are laminate floor installers based in Doncaster and servicing surrounding areas including Sheffield, Barnsley, Rotherham, Wakefield and Goole. We are proud of the flooring we lay and have hundreds of 5 star reviews on our Facebook page. Click to view some examples of our work! 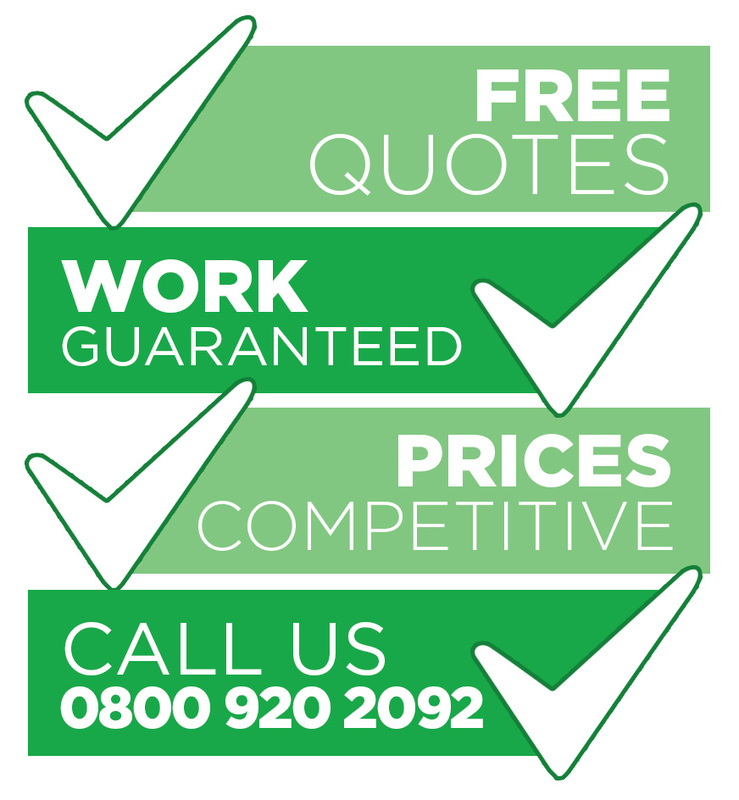 We offer FREE QUOTES, our work is GUARANTEED and our prices are COMPETITIVE. Get in touch today! We pride ourselves in quality fitting to make sure every floor is laid to the highest possible standard. 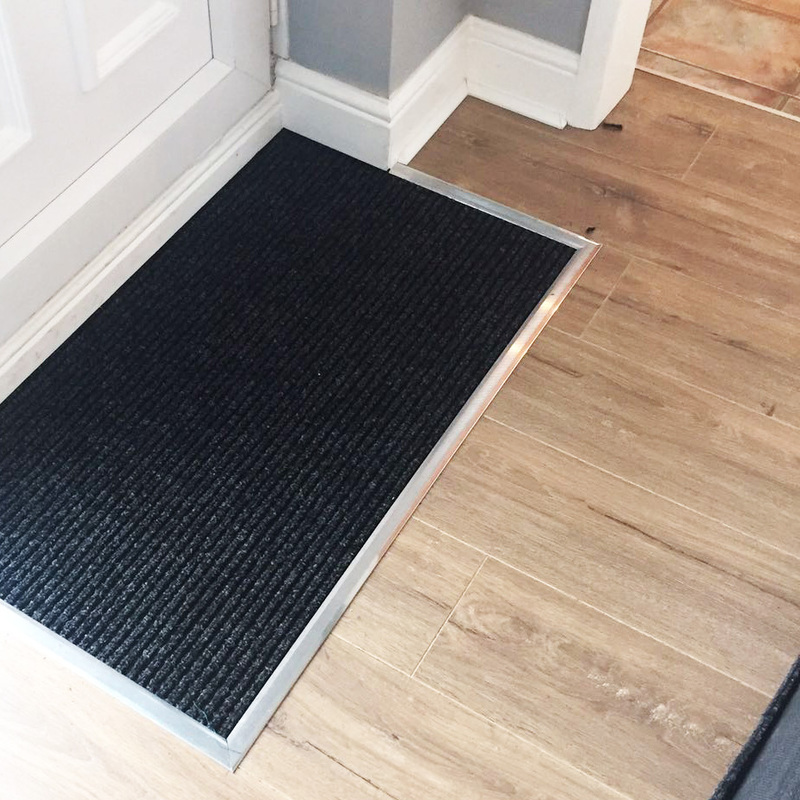 Most people may think the larger area of the floor is the most important area to be fitted, however in actual fact it is the doorways, edging and borders that really give that professional finish to the overall appearance of the floor. 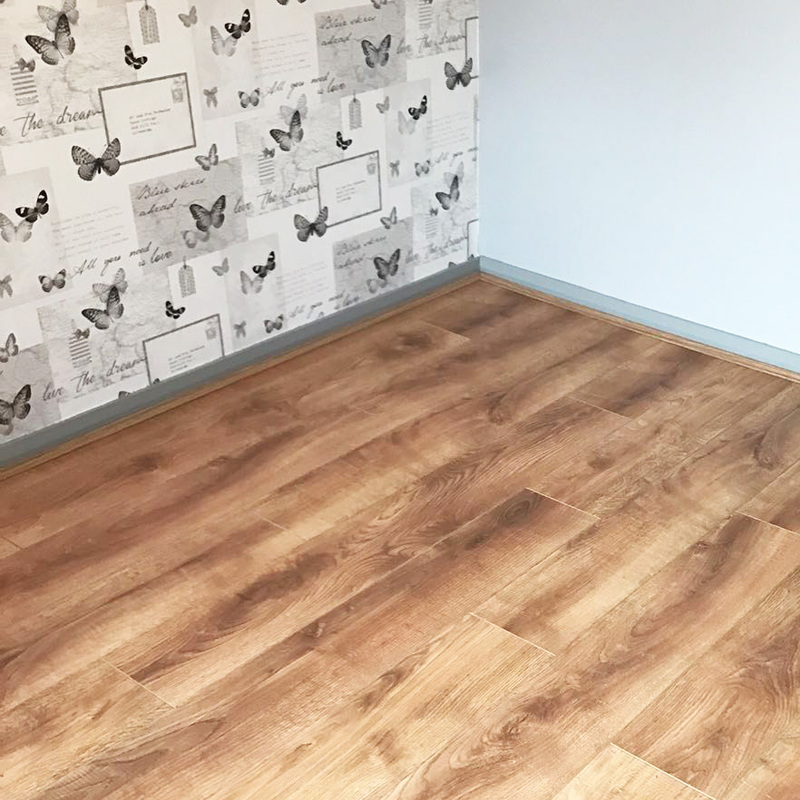 We provide a highly recommended, affordable yet top quality wooden laminate floor fitting service covering all of South Yorkshire and surrounding areas. 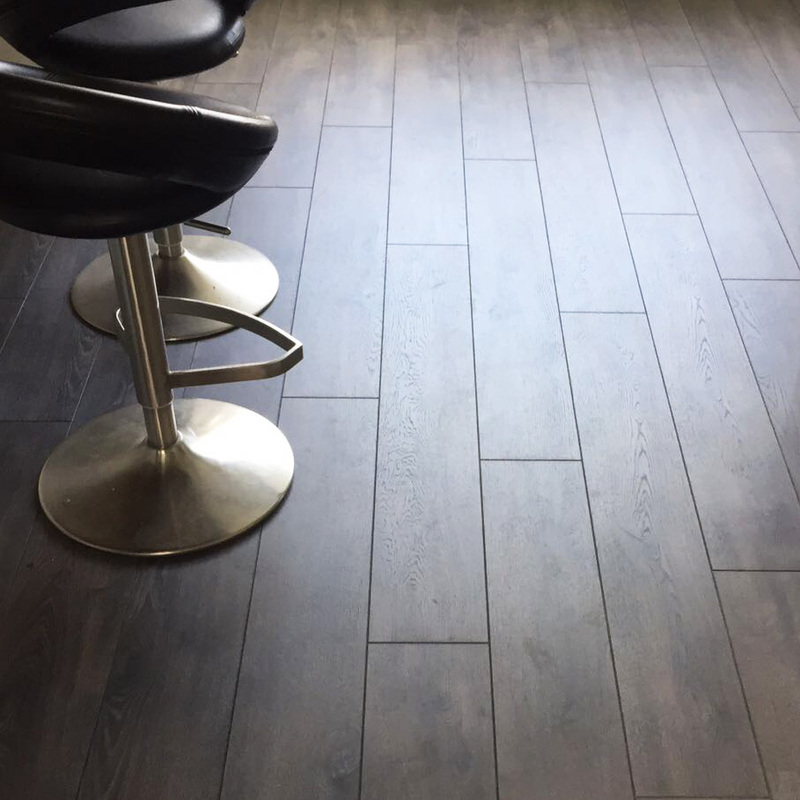 Our floor layers are experienced tradesmen who have been fitting laminate floors for many years. Whether it be a single room or a whole house we guarantee the best price and workmanship. We also offer free advice on certain types of laminate flooring should you need it. We have gained a large and loyal client base all over South Yorkshire and our many 5 star Facebook reviews speak for themselves. Please feel free to give us a call, email or use the contact form here for a free no obligation quote today. We can't wait to work with you! Laminate Floor Fitting are a member of the Floor Coverings Local group of companies.